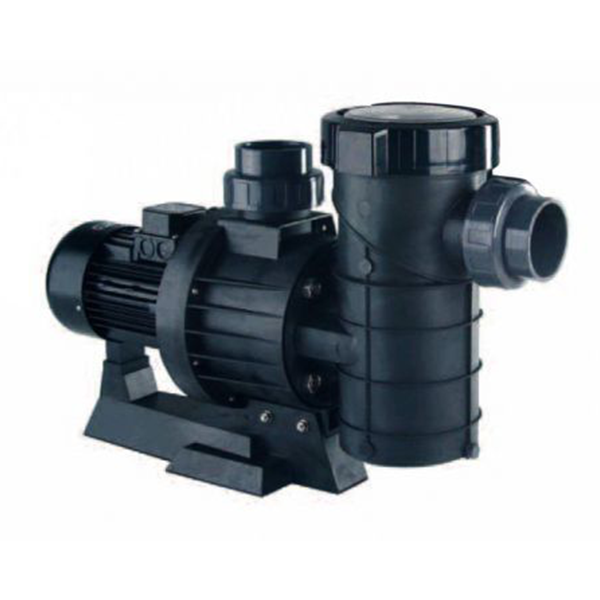 High-performance centrifugal MAXIM pump has been developed for public swimming pools. Entirely manufactured in technical plastics, which guarantees a longer service life. It includes an 8-litre capacity pre-filter, with a particular wrench which allows an easy access to the pre-filter basket. Three versions are available, with 3.5 HP, 4.5 HP and 5.5 HP triphasic motors. 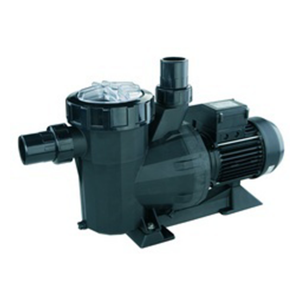 Such motors have a dual working voltage, 230V/400V, and endure oscillations between +/- 10%. This pump has obtained the GS certification, awarded by TÜV Product Service, thanks to his quality. According to the Energy Efficiency regulation class IE2.